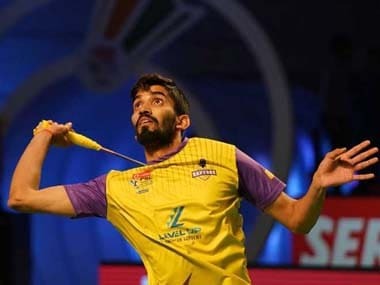 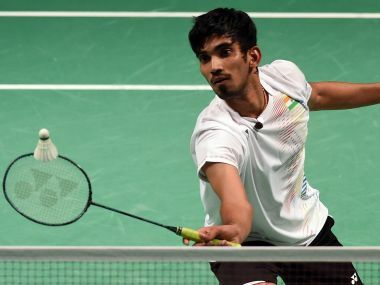 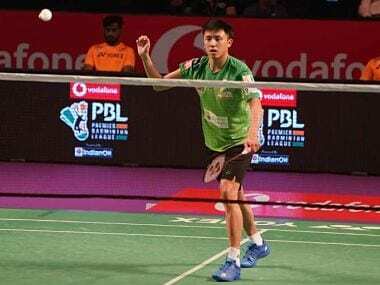 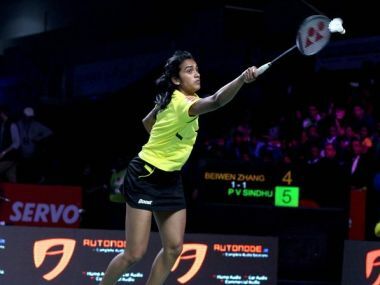 PV Sindhu began the new year with a win over Saina Nehwal and Mark Caljouw defeated North Eastern Warriors trump Tian Houwei to give Hyderabad Hunters their third win in Premier Badminton League in Pune on Tuesday.
. With Sindhu's victory being in the trump match, the Smashers took a huge lead in the tie after two completed encounters.